Inspire Arts & Music (IAM) is a nonprofit organization whose mission is to develop and “inspire” children, teens, and young adults in the performing arts via both scholastic and non-scholastic activities. Situated in Hyde Park, Boston at 41-49 Fairmount Avenue, inside of the historic “Riverside Theatre Building” IAM has evolved from a neighborhood youth performing drum and bugle corps, the Boston Crusaders – founded in 1940 – to a larger nonprofit which serves Boston youth initiatives, supports over 20,000 students annually via scholastic music festivals throughout New England, creates performance opportunities for local artists, and operates an elite national touring performing ensemble. IAM provides opportunities to a diverse range, both in terms of age and experience. Free grass root music programs are in place at Community Centers and Boys and Girls Clubs at multiple locations in the city of Boston. 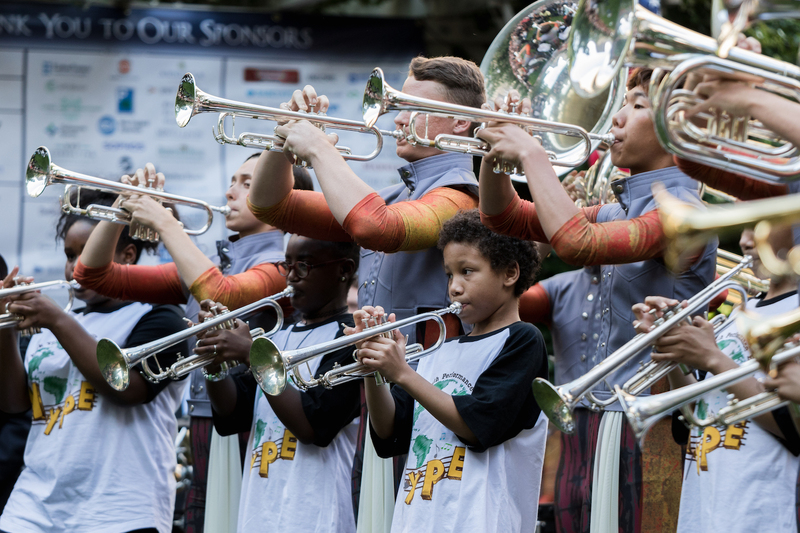 These no barrier programs introduce Boston youth with a targeted focus on reaching low to moderate income children and teens, to musical instruments and instruction, reading music notation, and experiencing an aesthetic arts experience. Over 500 school performing groups – nearly 20,000 students – attend the Great East Music Festivals in May and June annually where they perform for panel of high quality adjudicators and receive a rating and an expert coaching clinic. The Boston Crusaders are a national touring ensemble which performs in over 35 venues across 23 different states every summer. Local aspiring artists are supported through the IAM “Concert Series” by creating live performance opportunities in Hyde Park at no charge. 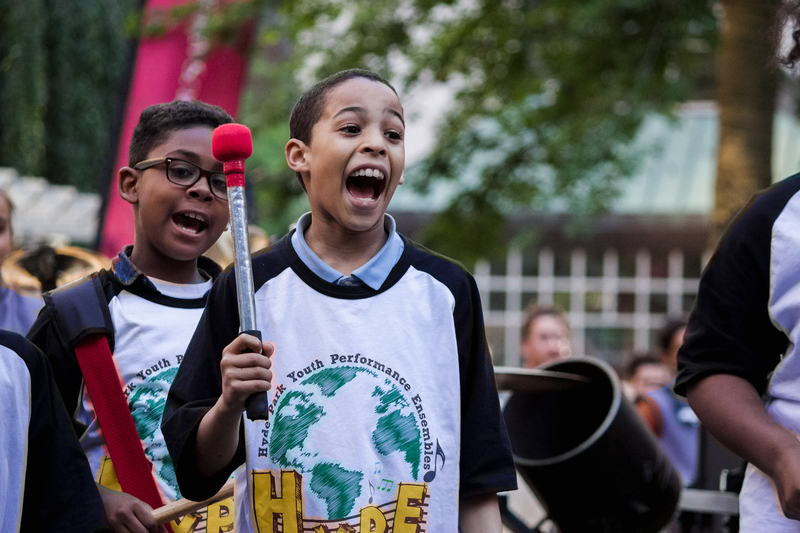 Many young people in Boston have little or no access to the arts and music. Every young person should have an education and experience in the arts. IAM seeks to foster and develop confidence, teamwork, discipline, and work ethic by providing children, teenagers, and young adults with performing arts opportunities and by supporting scholastic programs. Grass roots programs not only provide the student with a no barrier arts experience but also enrich the community. 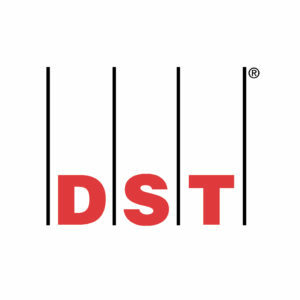 Music Festivals support the scholastic goal and growth of music programs. 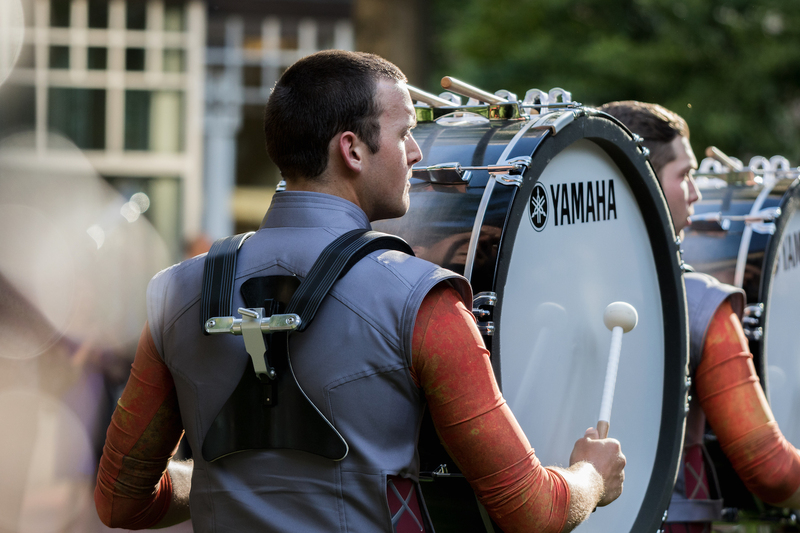 The Boston Crusaders is not only a training ground for future music educators but also leaders in education, science, medicine, law, finance, and government. The commonality of all the programs is to create a safe environment; provide quality experience in the arts; build confidence and self-esteem; enrich the community; celebrate diversity and inclusiveness; celebrate the achievements of artists at every level of development; and ultimately help young people reach their full academic and artistic potential.